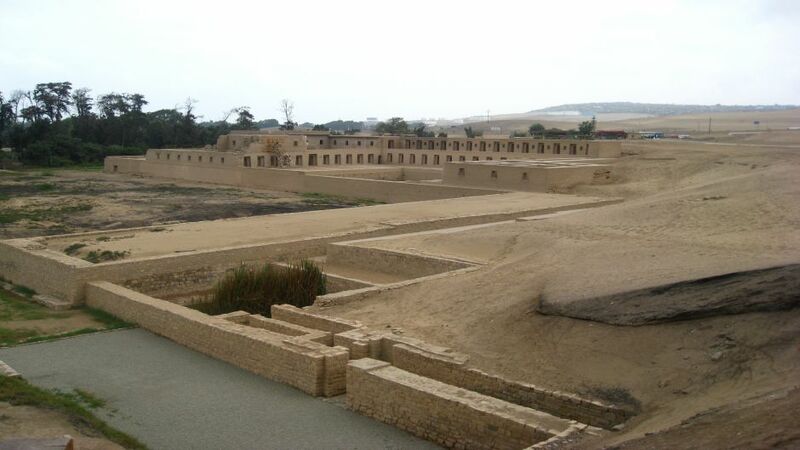 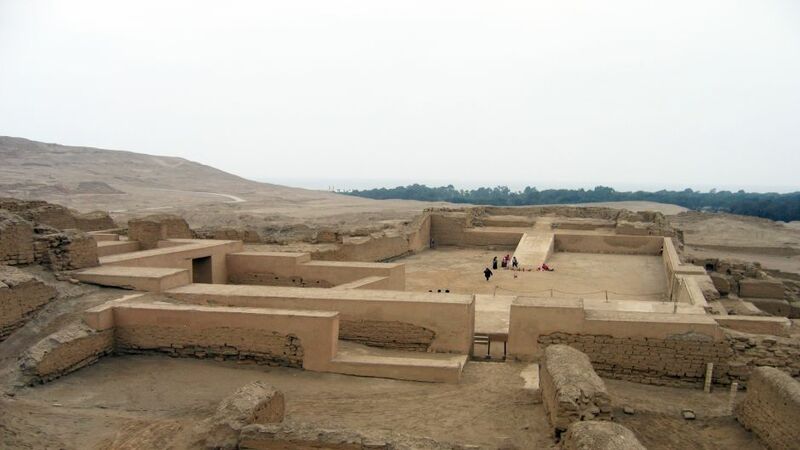 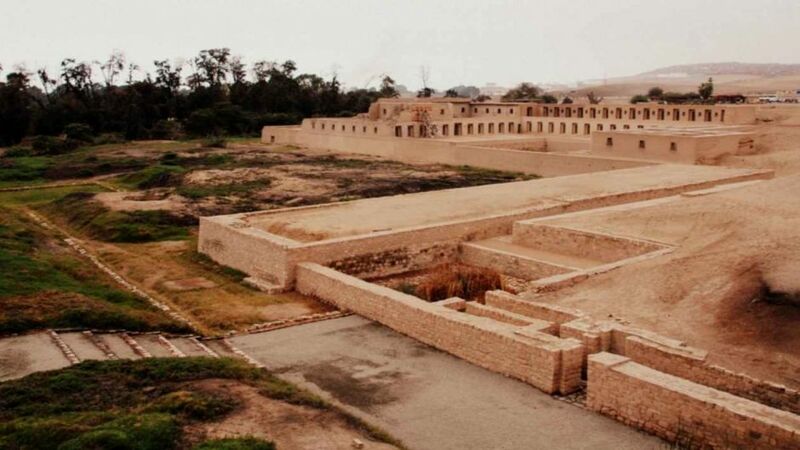 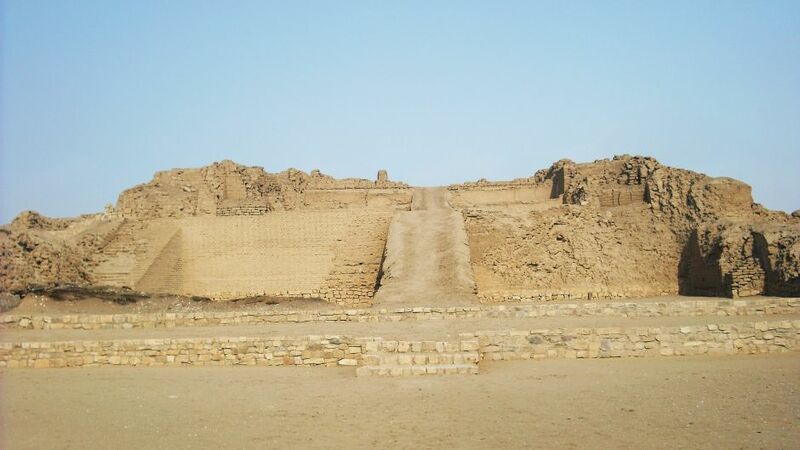 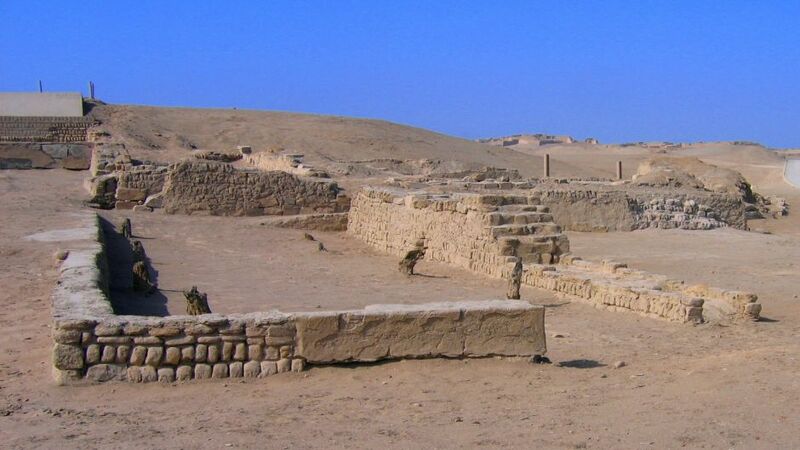 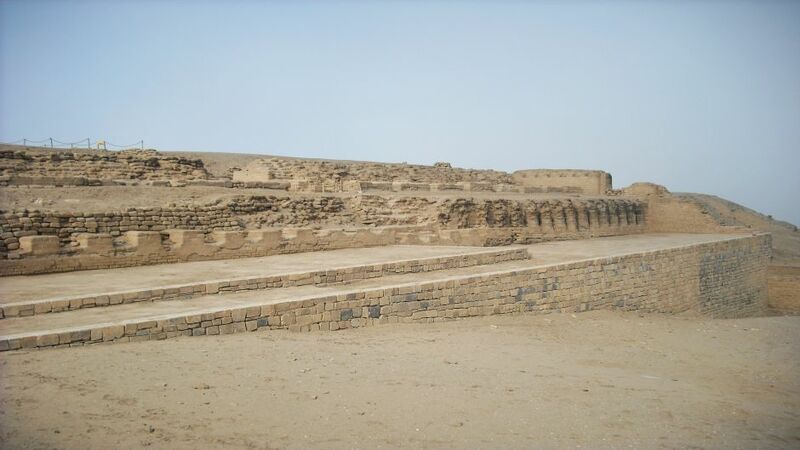 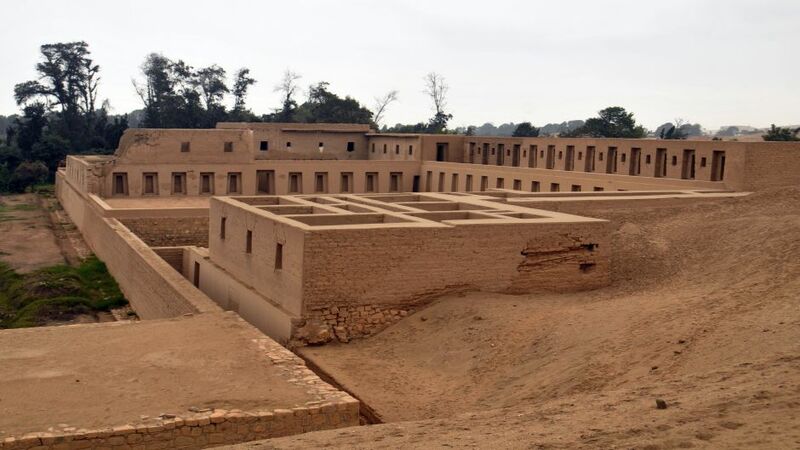 Pachacamac is one of the most impressive archaeological sites in the central coast of Peru, located in the valley of Lurin 31 km from the city of Lima. 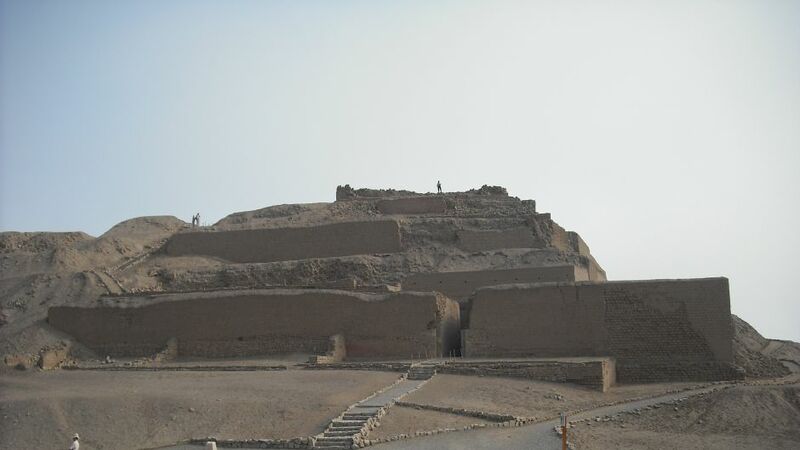 The place was settlement of pre-Inca cultures and also the Inca culture, which worshiped Pachacamac, the creator of the world. 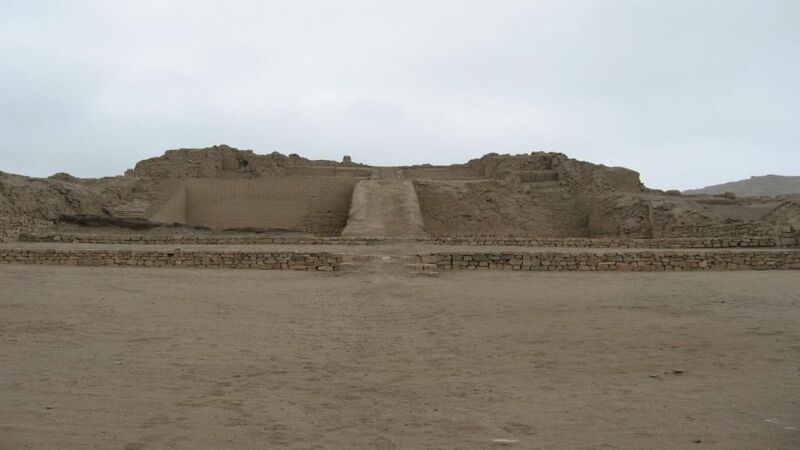 Pachacamac was considered the most important deity of the Central Coast. 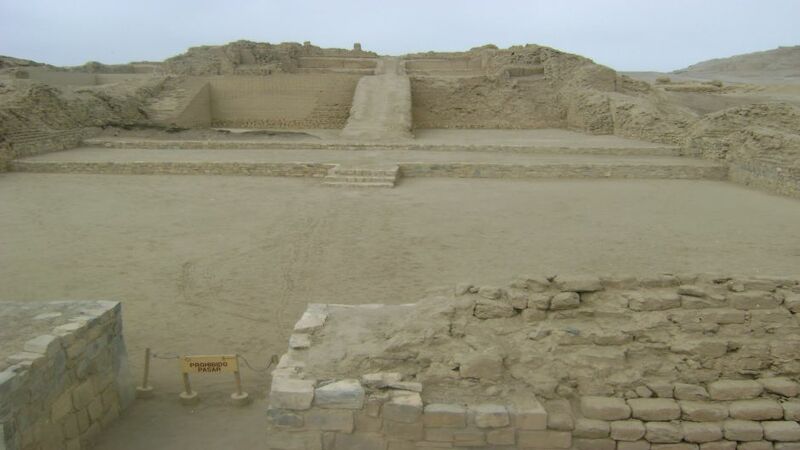 We conducted the tour walking around the archaeological complex, being richer in the more time spend on the tour can be given to know and appreciate the complex details Adobitos, pyramids with ramps, streets that unified the holy city of Pachacamac, the Painted Temple, the Temple of the Sun and the Acllahuasi or house of the chosen women. 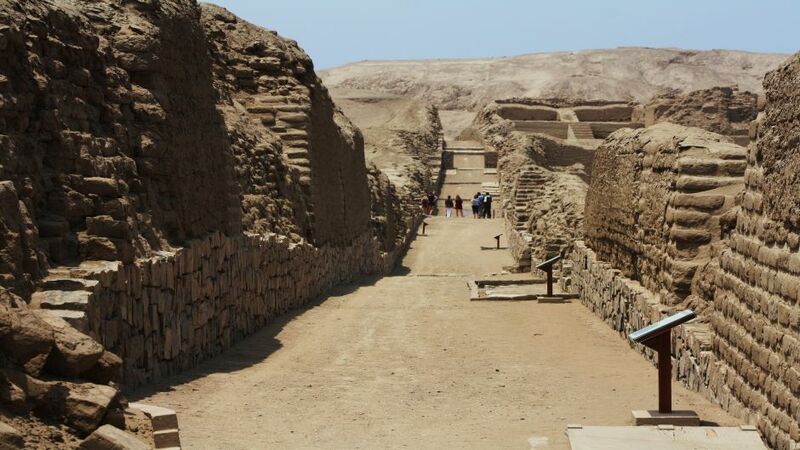 Visit the site museum which exhibits archaeological pieces found in different excavations, such as ceramics, textiles and the famous wooden idol which venerated the ancient people before the Inca civilization in the central coast and whose presence the idol was renamed to Pachacamac.